A few weeks ago, author Robin Hobb visited to sign copies of her new book, Fool’s Assassin, for readers via The Signed Page. Robin and I have known one another a long time. Over ten years. In that time, she has signed a lot of books for her readers all over the world. More this time, given the new book is her return to Fitzchivalry. We had a lot of time as she signed and during that time I asked her what she has been reading. I do this of all my visiting writers. They often read books that are yet to be published. I never know what great book I will be able to look forward to. But this time, Robin said a book I already knew. “You maintain Naomi Novik’s website, right?” Robin asked as she signed. 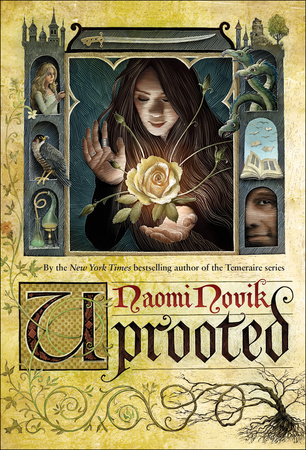 Uprooted by Naomi Novik will publish on June 30, 2015! That is a long way away. We know that. There are a number of cool events we will be announcing in the coming months as we head into 2015. 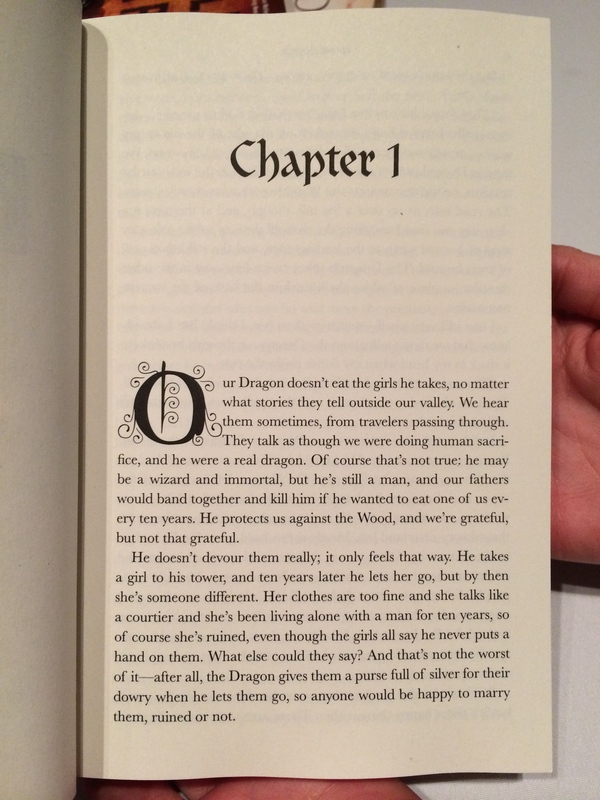 But until then, Naomi asked to feature the first page from her forthcoming novel on the site! Yes, a tease. We are mean… err… awesome that way! Click the page to the right! And discover a new world!